If even the best mascara won't lengthen your lashes, it's time to invest in something that works from the inside out. 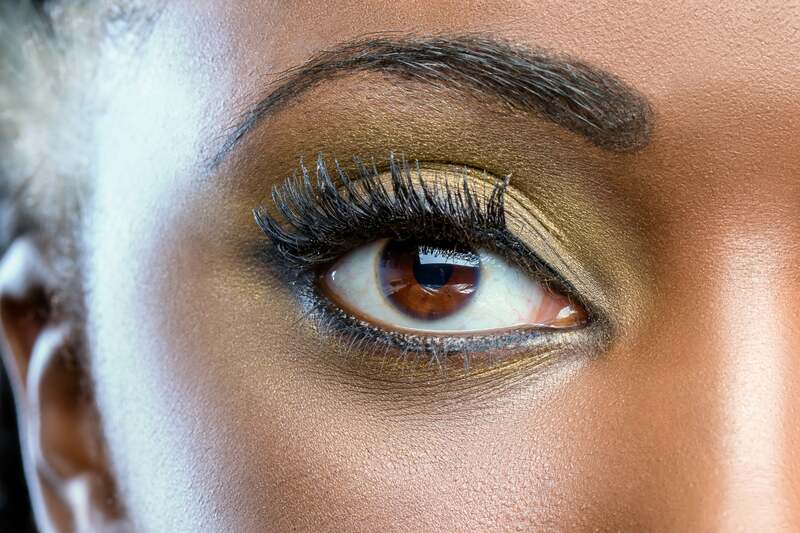 Lash extensions provide instant gratification, but they aren’t the only way to achieve mile long lashes.You can also grow naturally by incorporating a serum into your day or night time beauty routine. These formulas typically include proteins and peptides that stimulate the growth of follicles without breaking what’s already there. And the best part is that no glue or tweezers are required. See some of our favorites for every budget below. 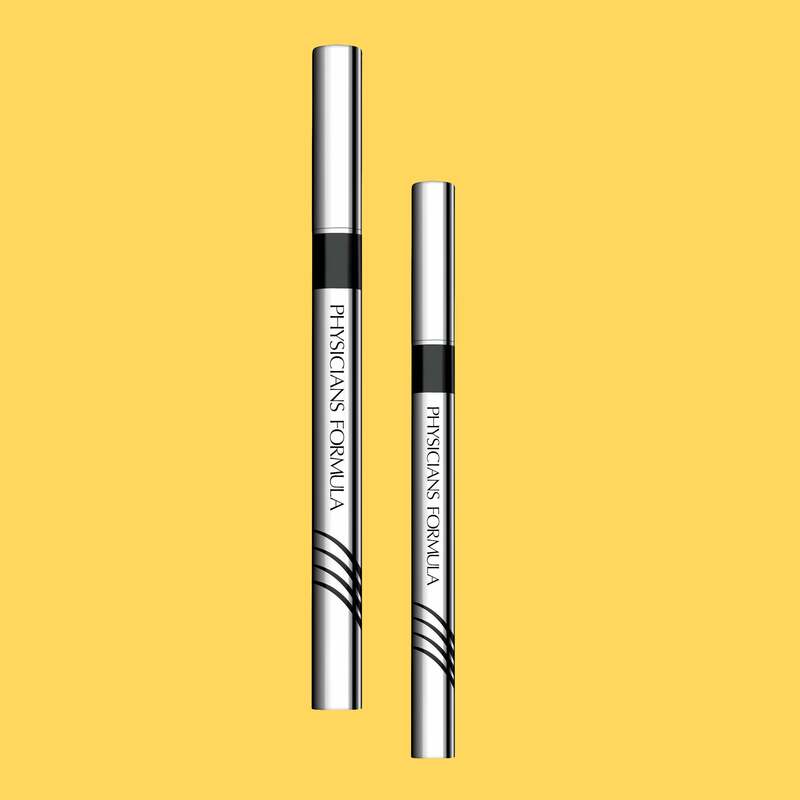 This 2-in-1 product functions as an eyeliner and serum that you apply to base of your lashes for added density. Minimize lash loss and trigger growth with this nourishing herbal formula. 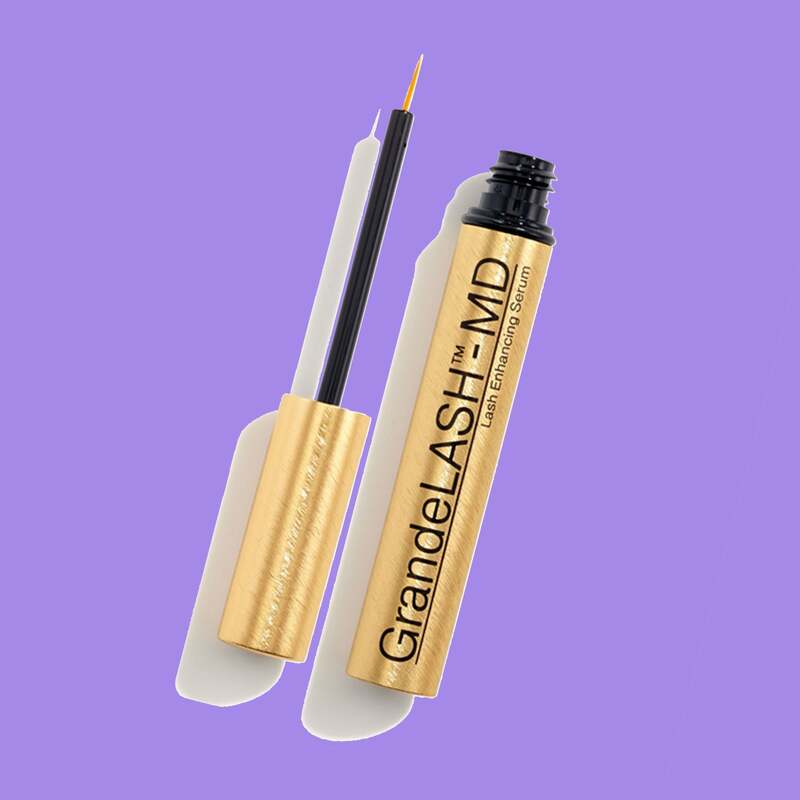 Its patented formulations of organic medicinal extracts transform lashes in six to eight weeks, making them longer, thicker, stronger and healthier. 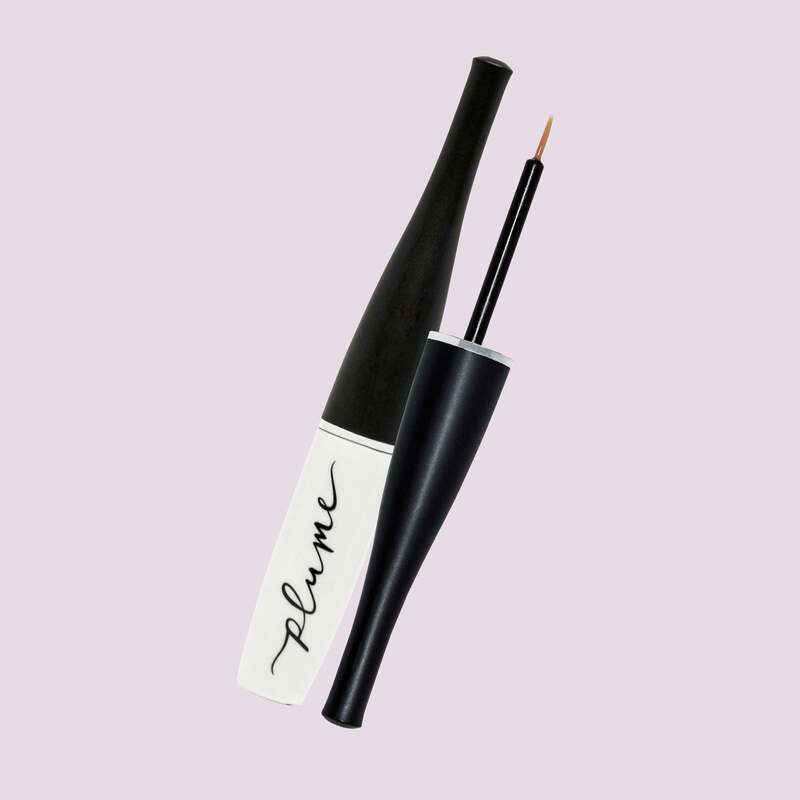 Not only does this cquick-drying gel support the growth of beautifully long and strong lashes. It also it also shapes, separates and set lashes in place, making them appear longer and fuller instantly. This all-natural formula locks in keratin to increase volume, thickness and strength of lashes. 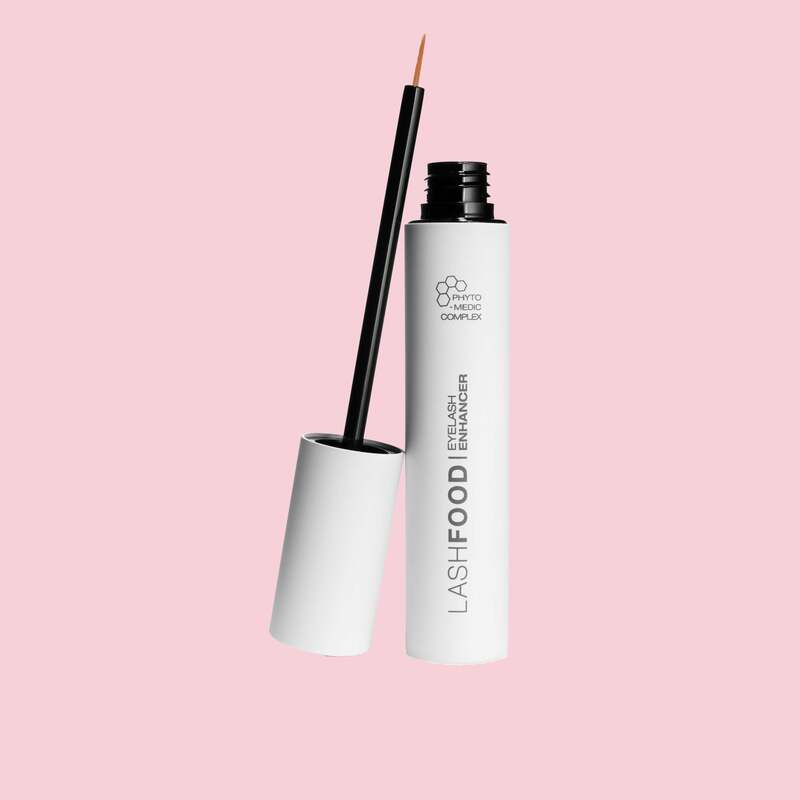 Vitamins, botanicals and other lash conditioners work together to support the lash's renewal cycle for further growth. 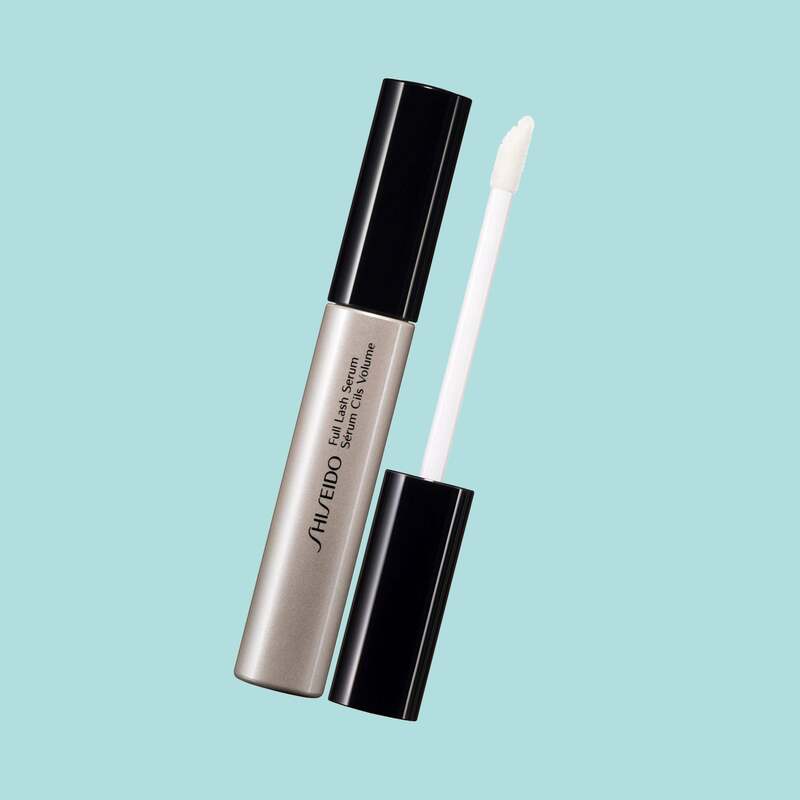 Reduce fall out and grow stronger lashes when you apply this formula that functions as a conditioner and primer for mascara. 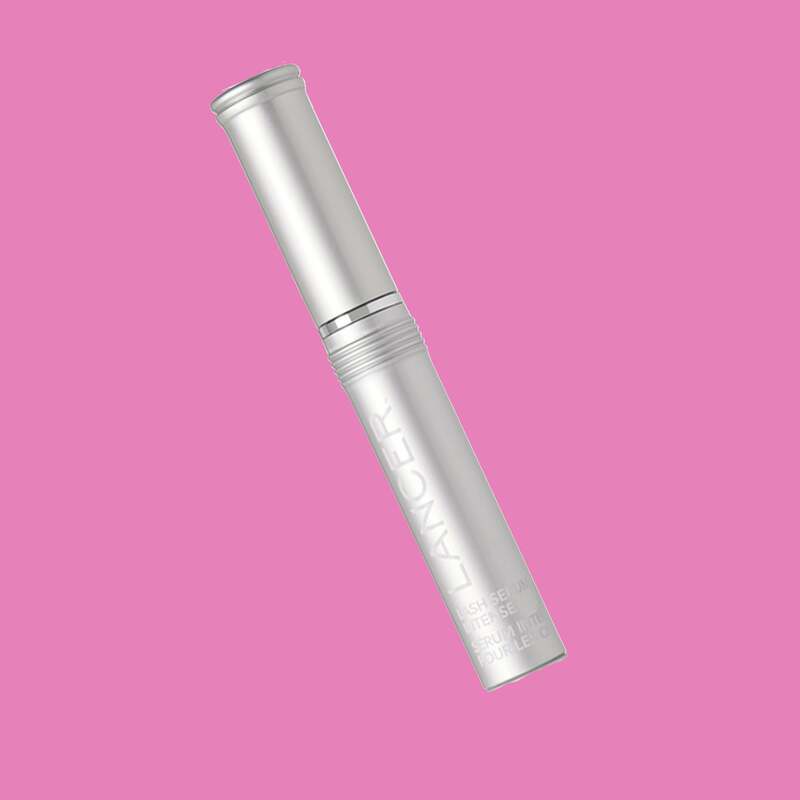 You can even use this transparent serum on your brows! Ensure lash longevity by applying this nutrient-rich botanical serum. 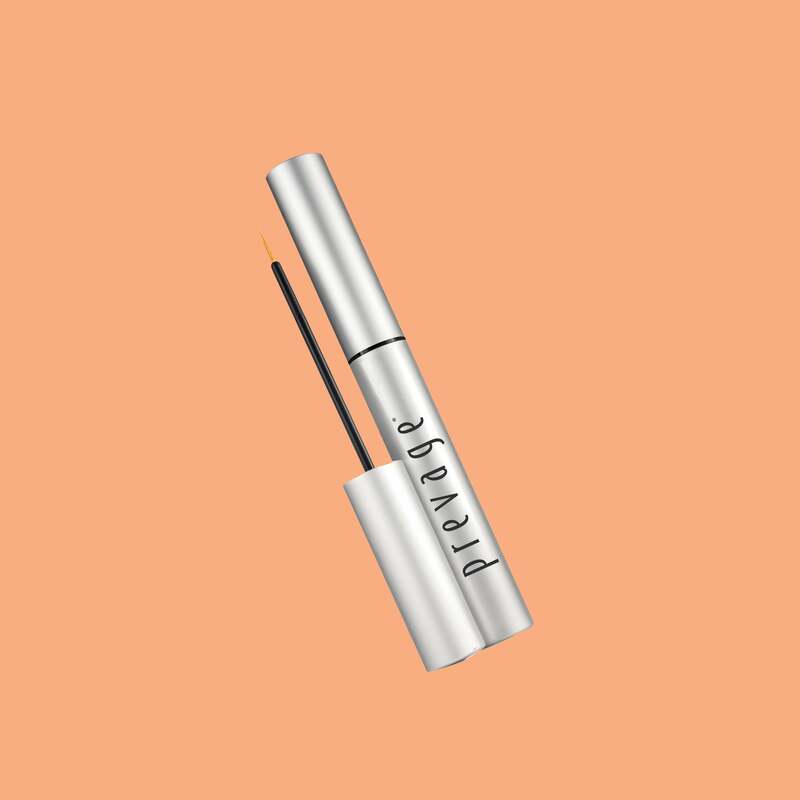 It’s formulated with ingredients that improve strength, shine and elasticity to help protect your eyelashes from brittleness and breakage. 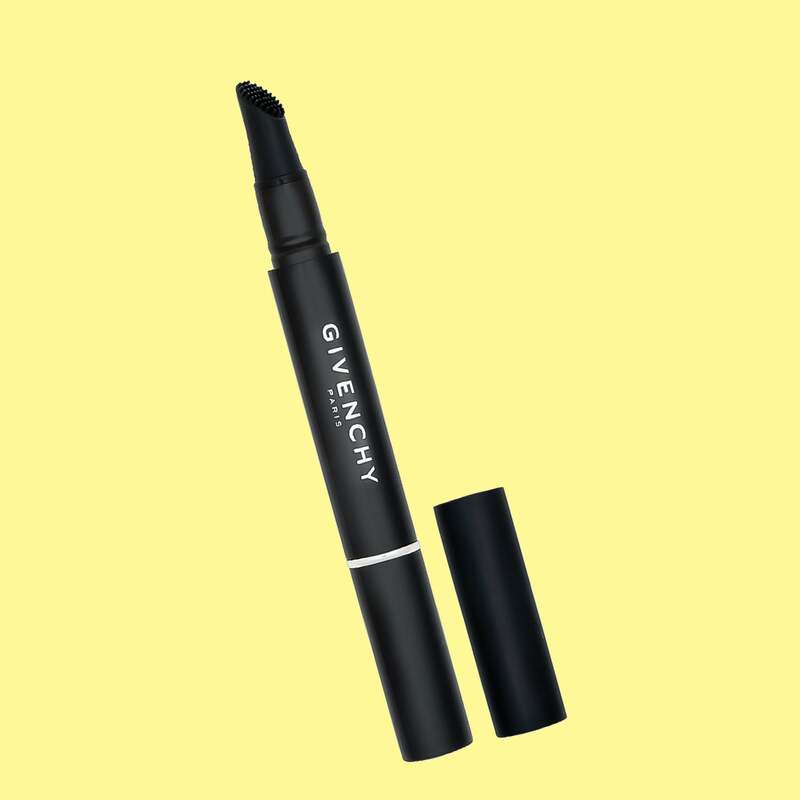 If you desire Solange-level eyebrows and thick eyelashes, than you should ante up on this bestselling formula. Apply it day and night for improved fullness in just two months. 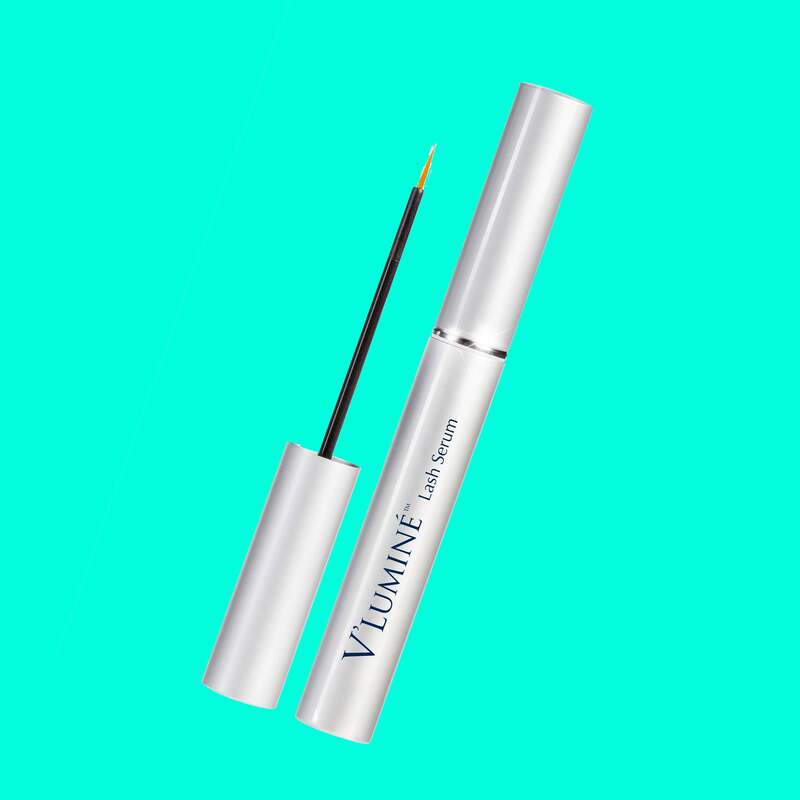 To pump up your lash volume, deposit this overnight formula, containing amino acids and biotin, onto your makeup-free lash line. 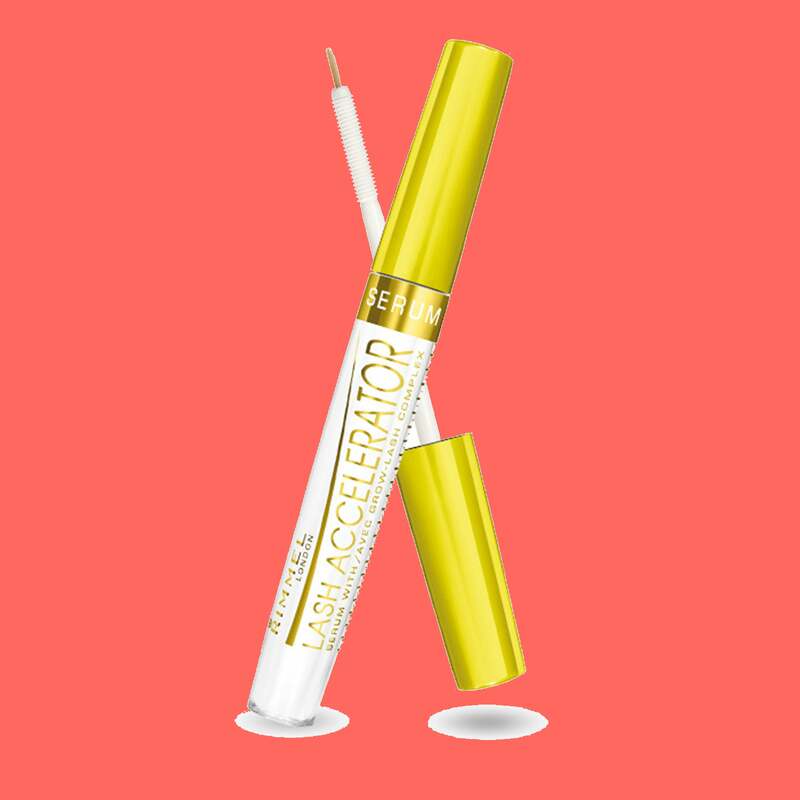 Here's a magical formula that will make short and thinning lashes, appear longer and thicker in just four to six weeks.